Urja! The Faraway Writing Retreat! 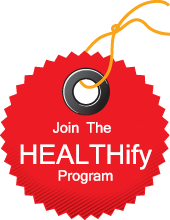 FRUITify! In the faraway lands of the mighty Himalayas, the mountains grace the tranquil greens, silence speaks a thousand words and nature appears in full glory. In such mystical lands of peace and solitude, lies FARAWAY Renz. 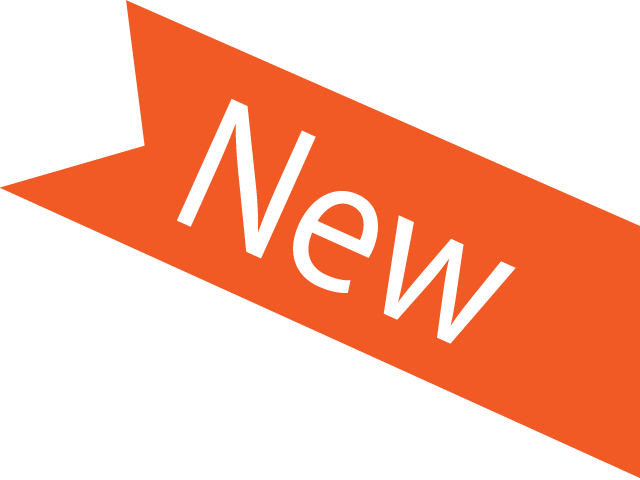 Nested near the woods beyond Corbett National Park, FARAWAY Renz is located off the Ramnagar – Rani khet Highway, near a small village named Ghatti. 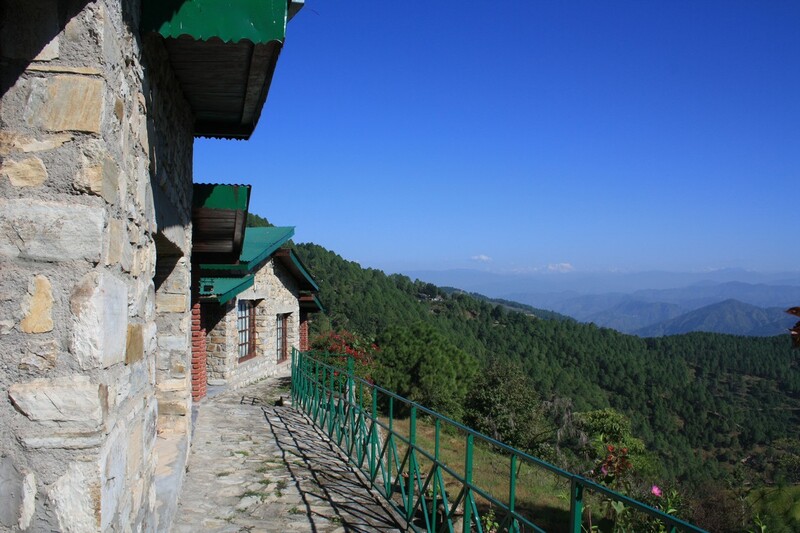 Built out of stone, the property has a bungalow and six cottages that overlook a beautiful expanse of the Himalayan greens. The snow-clad expanse stand tall in front of the resort providing a mesmerizing view of the silvery-white peaks. A perfect getaway from the busy city life, Faraway brings to you beautiful nature walks to refresh your mind, lazy creative ambience to read, write, paint and even play the guitar to rejuvenate your soul, and good local Kumauni, North Indian cuisine to delight your senses. What more, you can spend endless hours star gazing, looking at the Milky Way, or enjoy the moon rise over the hills beyond the resort! 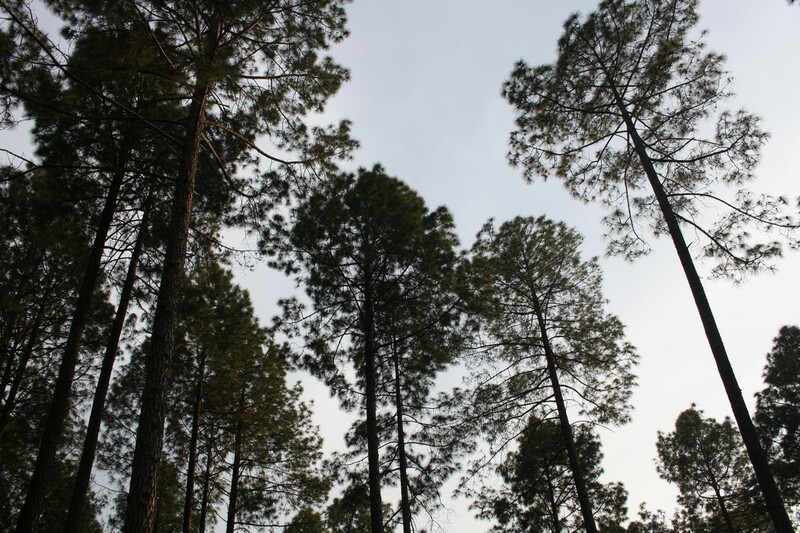 The property is well connected to Corbett National Park, Ranikhet, Almora, Binsar, Nainital and Mukhteswar. Things that are unique to this place - Himalayan Range view from the Porch of the Bungalow. You don't get that so easily, trust me. Local food prepared by the cook ( we had the liberty to choose anything we would like to eat. Board games to play by the fireplace, yup that's right, indoor fireplace. We went to nearby trek, watched sunrise right from our rooms, there is a friendly dog who is quite interested in selfies . 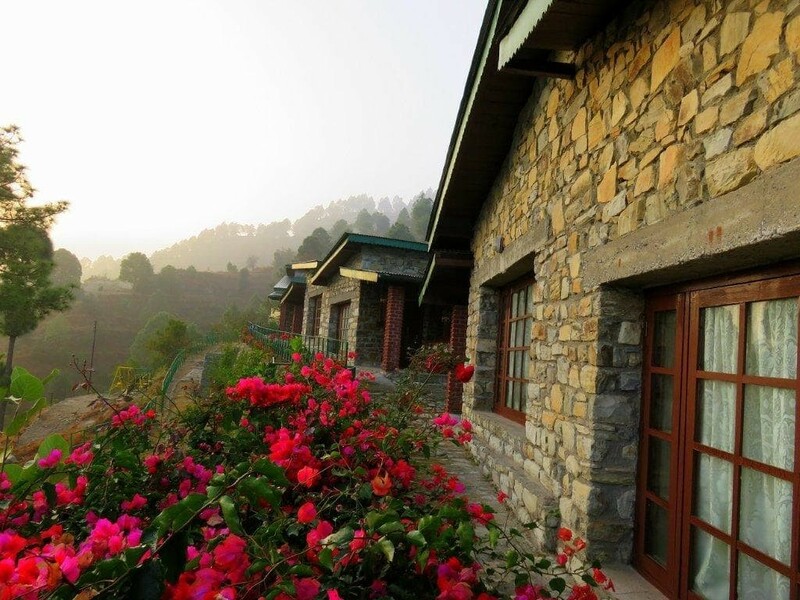 Overall if you are looking for a peaceful break in the lap of beautiful Himalayan mountains, Far Away Renz is a must. The resort is a must visit, it has a Shangrila effect ..the rooms are huge ,made of polished stones ..very clean and is equipped with all luxuries of a star rated hotel ..we witnessed the first ever moon rise .. the entire valley becomes moon lit ..this is a very rare sight ..the mornings were full of sunshine and the site of the Himalayan range was just magical ...hospitality and service is top class ,the food is wow - mutton curry , muli ke khichauni, kumaoni sweets and fruits (Malta , Kinu) ..the best part is the bonfire and live barbeque ....you get to make your own kebabs ..exploring the jungle & village through a 5 km track and spotting a few rare birds was super fun ..had an awesome..and relaxed stay , hope to be there again ..soon. A walk in the woods. Classic cottages in the mountains. Beauty of sunrise. Sleeping under the stars. Wandering clouds soaking you in love with nature. If you are planning for a peaceful vacation with your loved ones, then faraway renz is the place to fall in love with, it is as simple as that. Take a break, and do go to Faraway Renz. The resort has 6 cottages and an opulently rustic bungalow. The rooms are are superb example of masonry with stone blocks and pinewood roofs and panelling, with modcons. The cottages, interestingly, are all named after famous single malts of Scotland- Mactavish, Grant, Mackenzie and Bowmore! 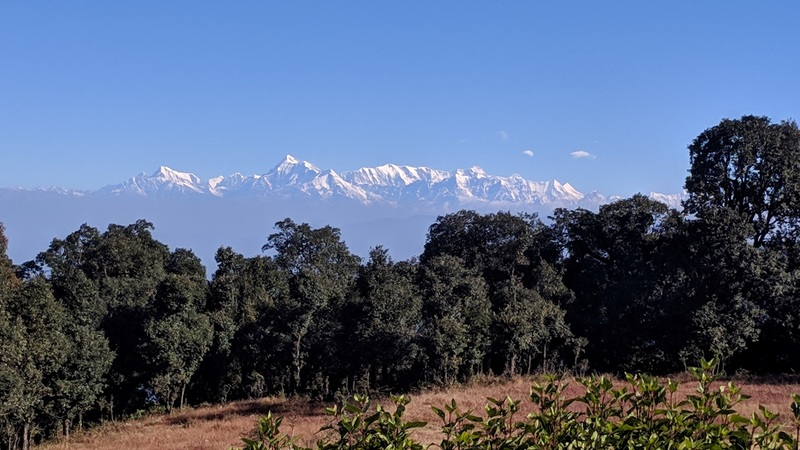 The view of Kumaon Himalayas, from Trishul to Nanda Devi et al is to die for! The picnic table on a ridge overlooking the valley takes the cake. The Kumaoni cuisine is simple and mouthwatering. There is even a children's play yard with slide and a sand-pit! We visited Renz during January 2016. It was one of the most tranquil, rejuvenating and memorable stays in a long long time. 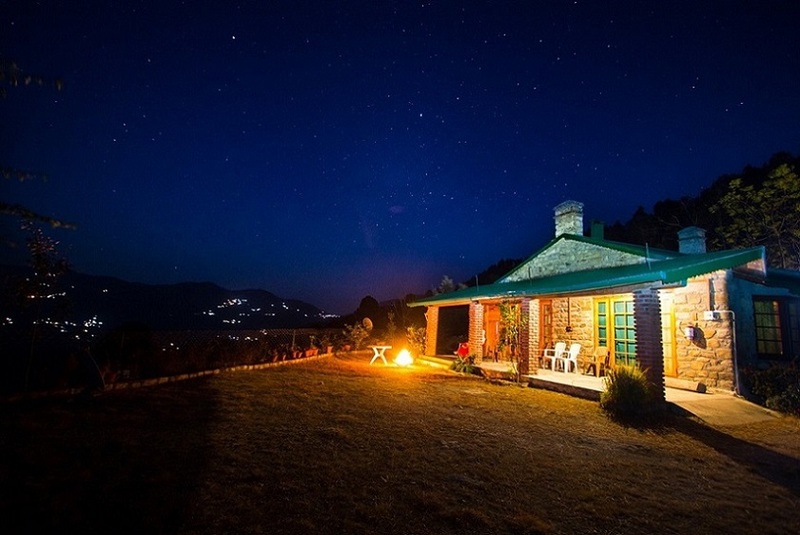 The views from the cottages was breathtaking during the day and nights were even better with the clearest sky - unbelievable view of the stars in the sky - something one does not get to notice in the polluted Delhi air. Run by Rishi and his wife Nidhi who took great care of us... they have good facilities, serve some delectable food and even accompanied us to some short beautiful treks. They also arranged for us to cook over a small barbeque in the evening - great experience!! But the best part is the silence, it is almost therapeutic for city dwellers. Plan to visit again very soon. The stay at Faraway Renz was one of my most memorable holidays to date. Everything about the place was far ahead of our expectations. 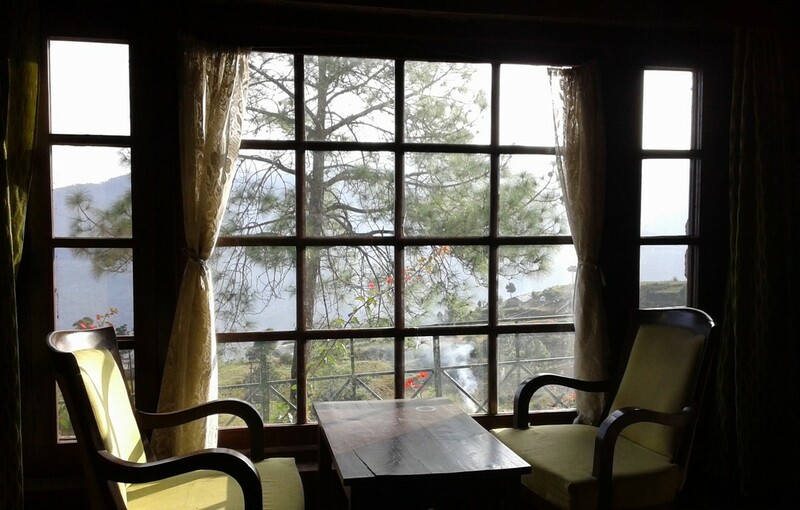 The rooms, the views, the food, the service and the peace and silence of that we so badly wanted. The facilities are as good or better than some of the best resorts I have been to. The food was customized to our liking and the service was personalized to give us the privacy and the experience we wanted. The views from the resort are breathtaking, use a cliche. Fortunately for us the skies were clear and we got beautiful views of the snow-peaked himalayas by the day, and the stars by the night. I have never seen so many stars in the sky from anywhere before. The trees and the treks around the place are very good, and unspoilt by crowds and pollution. Want to go there again and again.